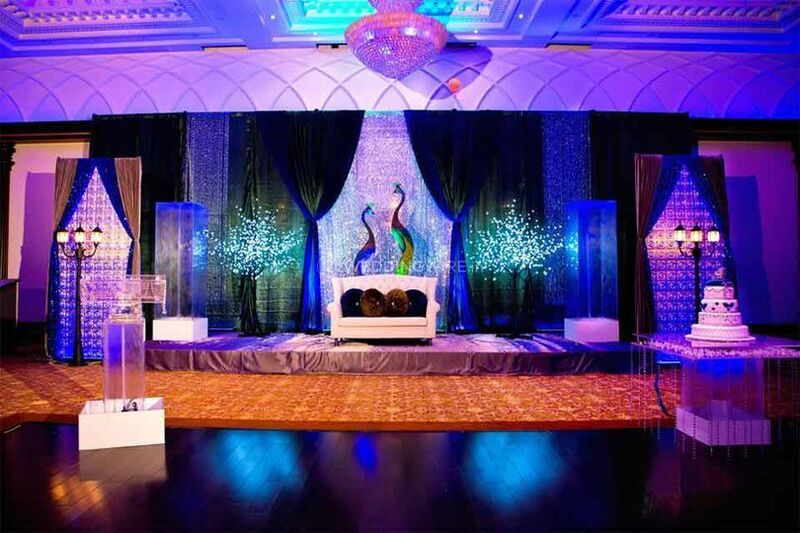 O2 Events, Daryaganj ARE YOU A VENDOR? 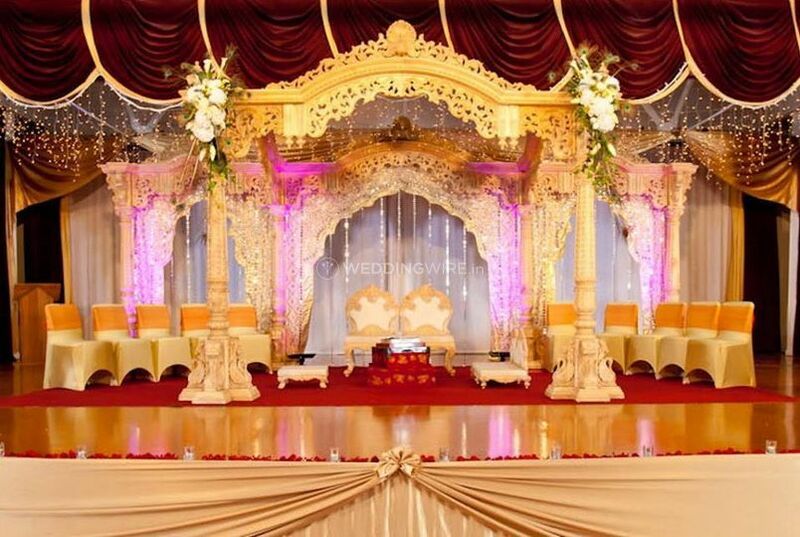 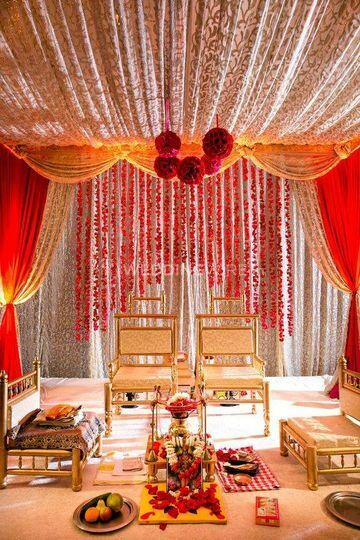 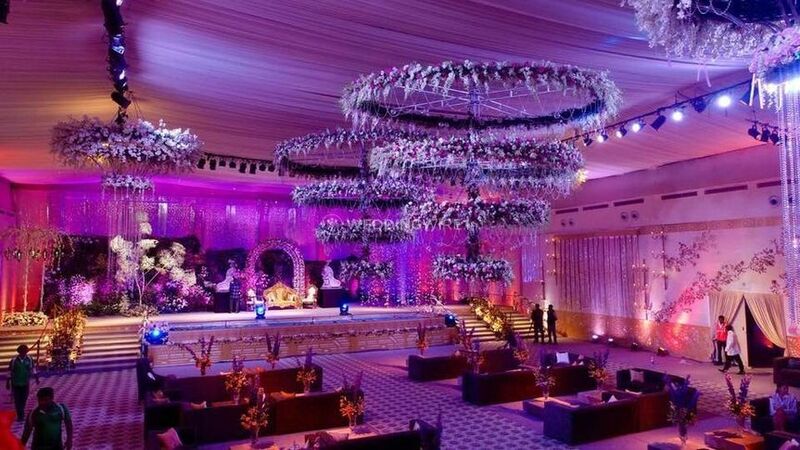 O2 Events is a wedding planning service based in the city of Delhi. 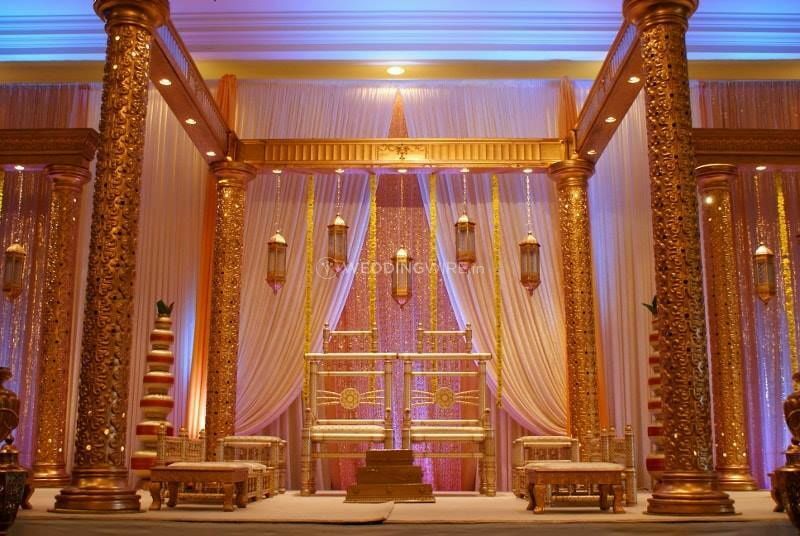 Wedding planning is a much-complicated task to accomplish, no matter how simple it seems. 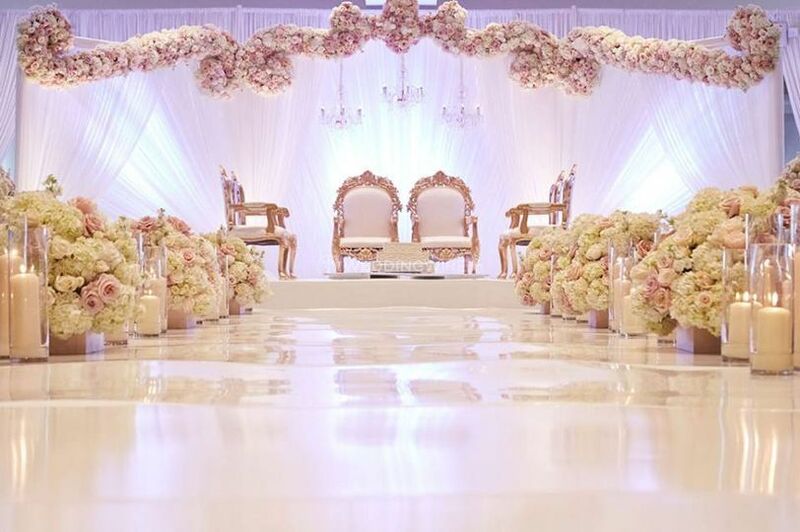 It requires planning your wedding and all of its other related functions in the best possible way and with precision so that you can create beautiful and bespoke wedding experiences around it. 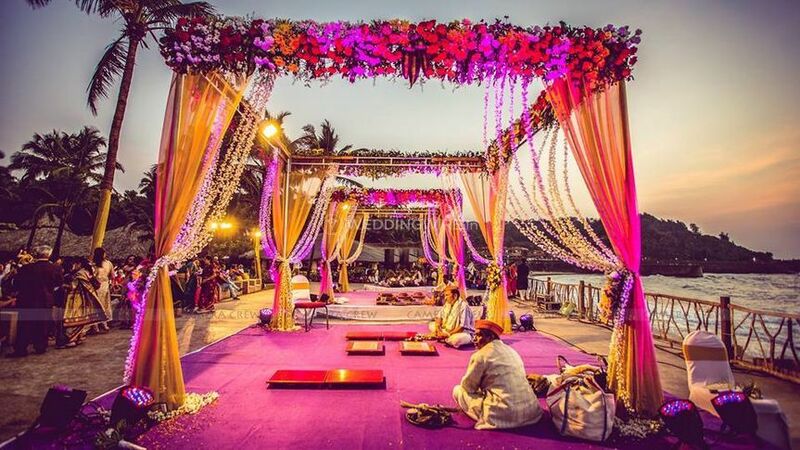 If you are looking for a company which can do that while ensuring that your wedding is one of a kind and much more special and memorable, then your search can end here. 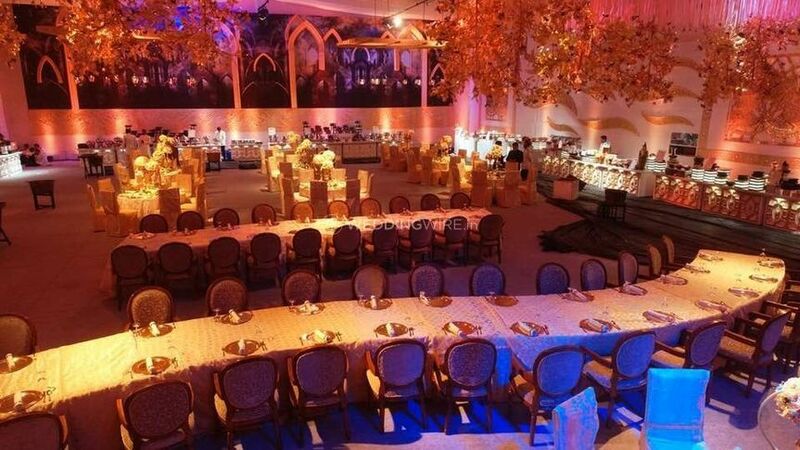 O2 Events can offer you a wide range of services to choose from, each of them assuring that your wedding would be planned in the most flawless manner. 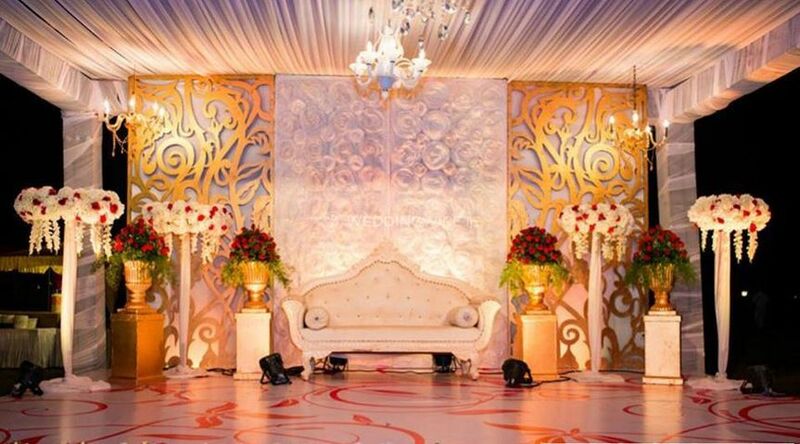 O2 Events' talented and skilled team will be with you at every step of the way, providing you with best in class and quality services to achieve maximum client satisfaction. 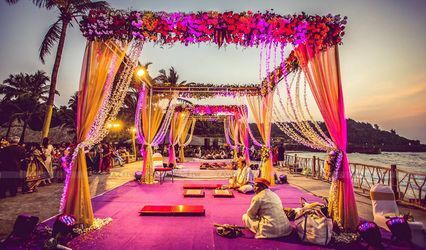 They can provide their services for a variety of occasions which can range from your pre-wedding, wedding, to post-wedding functions.